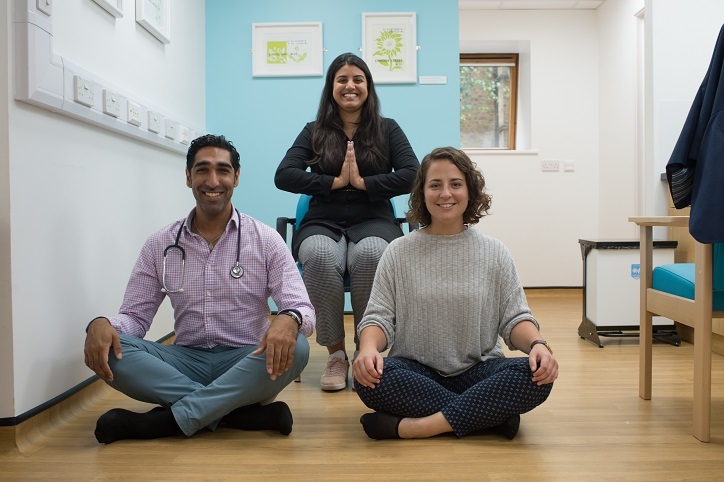 The Yoga in Health Care Alliance has created a 10-week yoga programme for the West London CCG. And you are registered with a GP in West London, you may be eligible for a free 10-week yoga course designed to work with all of the above. 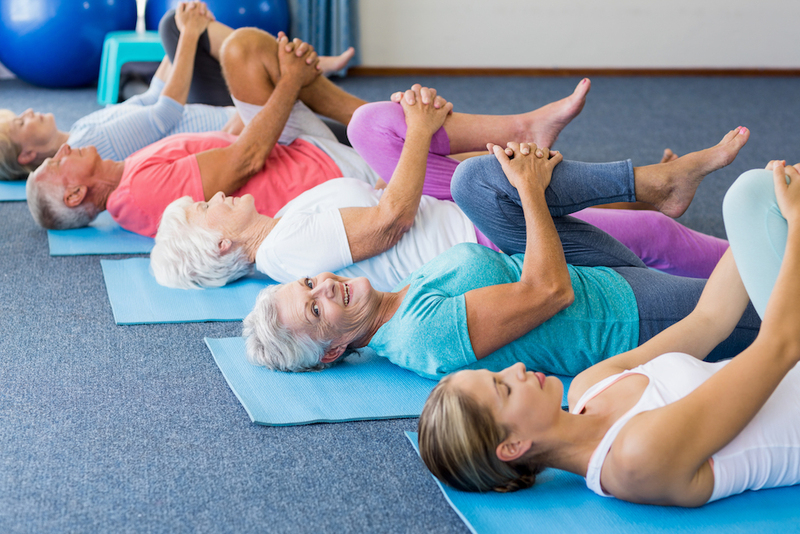 The Yoga4Health programme is a 10-week yoga course commissioned by the West London Clinical Commissioning Group, for patients registered at a GP in West London. Join the 10 Week Course? This 10-week course offers gentle yoga and you do not need any prior experience. Beginners and people of any age and ability are welcome. Your expertly trained yoga teacher will adapt and modify every practice so that you can participate fully and work at your own pace in a supportive and non-judgemental atmosphere. As well as attending 10 sessions of two hours each, you will also be asked to do some yoga at home between sessions. You will be given guidance via home practice sheets and/or YouTube videos. How much home practice you have time for will be up to you. There will be around 15 people in each class. 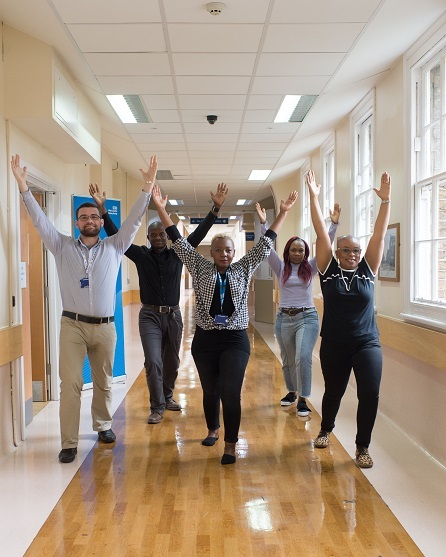 University of Westminster will be evaluating the effectiveness of the Yoga4Health programme, so you will be required to answer some questions about your health before you start, during the programme and afterwards. Your personal details will be kept private and confidential at all times. What is Unique About the Yoga4Health Programme? If you would like to be referred to the programme and are register with a GP in the West London CCG, please contact this free phone number 0800 246 5863.